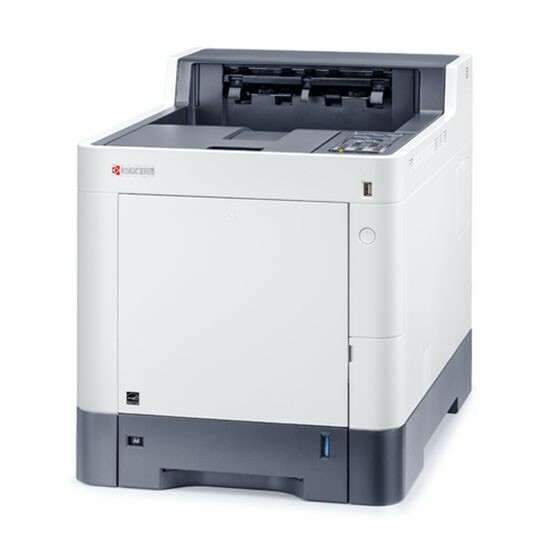 The Kyocera ECOSYS P6235CDN Printer was added to the Printers category in July 2018. The lowest price GetPrice has found for the Kyocera ECOSYS P6235CDN Printer in Australia is $822.75 from Cartridge Store. Other merchants who stock it are Cartridge Store, Printer Services, 13 IT PTY LTD.